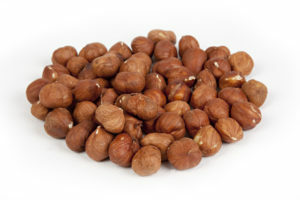 Hazelnut prices have weakened just under 6% in Turkish lira terms over the last two weeks, they have dropped from a record high of 42.5 TL / kilo raw kernels on 21st May to 40 TL today. In US$ terms the decrease has been even more marked at just over 7%. Sizable fluctuations are to be expected as with very little 2014 crop remaining and most manufacturers covered trade is thin hence the increased volatility. Exports for the 2014 season show to date that tonnages are down by just under 18%. Export in the week ending 29/05 were 3,392 mt, total so far this season 177,931 mt, last season same time 216,815 mt (all kernel basis) it seems we will end the season with approximately 220,000 mt ( 460-465,000 mt in shell), domestic demand is put at 80,000 mt in shell for the season. 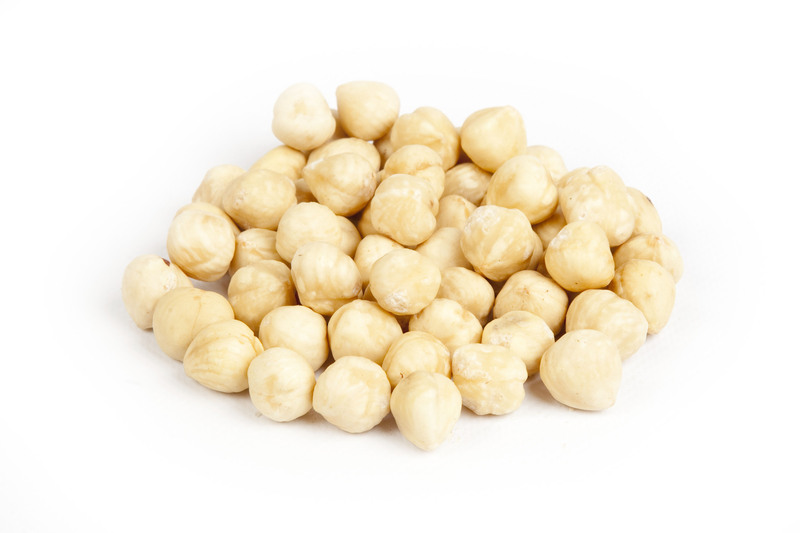 In recent days the increase of nuts arriving from both Manave’s and farmers seems due to the fact that many now have little reason to doubt the first estimate of the 2015 crop announced at the INC in Antalya. 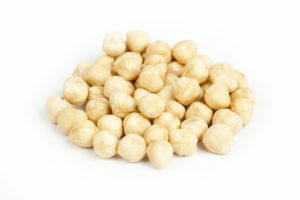 Although still with some uncertainty the Turkish exporters unions announced 640,000 mt in shell (based on flower count), this coupled with better crops in Italy and the other producing countries would provide more than enough Hazelnuts for Global demand, especially taking into account the drop in consumption of close to 20 % seen so far this season. Development of the market over the coming weeks will focus on the first estimates based on fruit count which we hope will further underline a crop of at least 600 but closer to the 640,000 mt already announced.